Manicured hedges beckon you into Sophistication at Sumner Ridge, a lovely 4 bedroom, 2.5 bath home situated across 1,990 square feet of light and bright space. Your open living experience begins within a great room as vaulted ceilings and skylights flood the room with natural light. Casual relaxation comes easily in the living room with a fireplace overlooking the lush backyard. 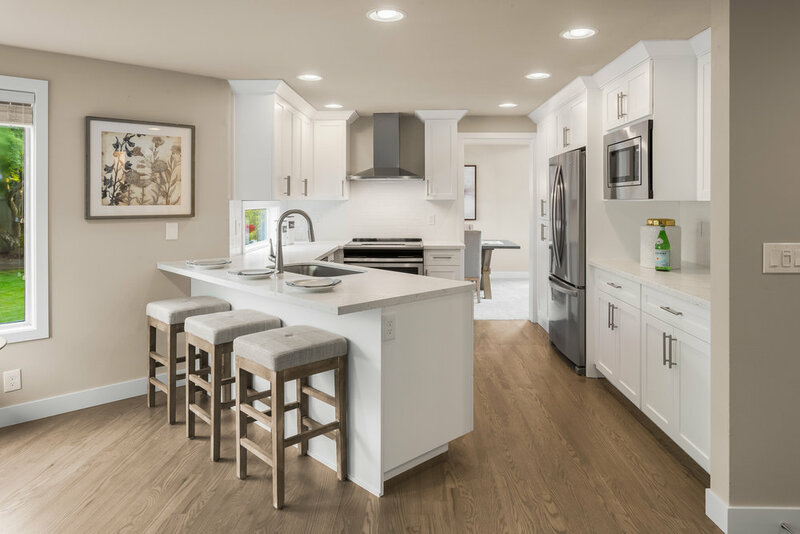 A chef’s kitchen calls for culinary creations, complete with a gas range, stainless steel appliances, and an eat-in bar. 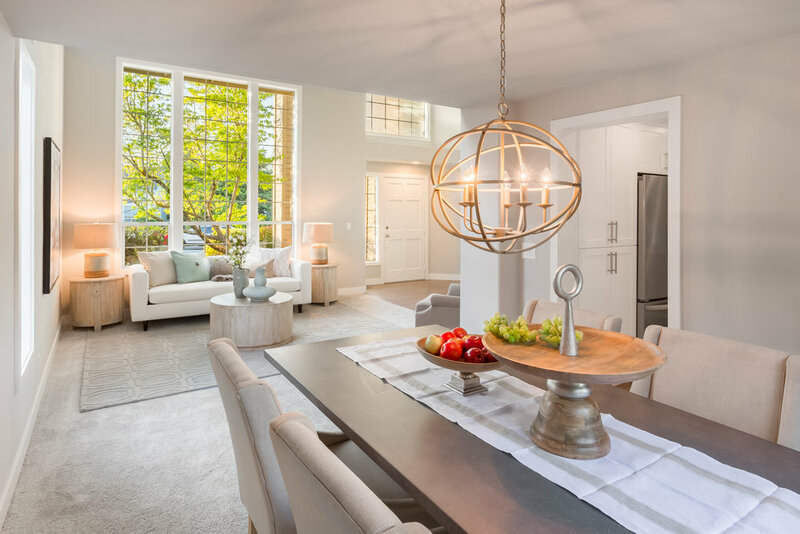 Host a dinner party in the formal dining room or move to a patio ready for your summer barbecue. The spacious, fully-fenced backyard surrounded by mature trees provides the grounds you need for a fun game of bocce ball or croquet, while garden beds throughout are ready for the green thumb’s touch. The master suite was built for comfort, from a sitting area and walk-in closet to the spa-like master bath complete with dual sinks. An attached two-car garage completes this truly wonderful residence. 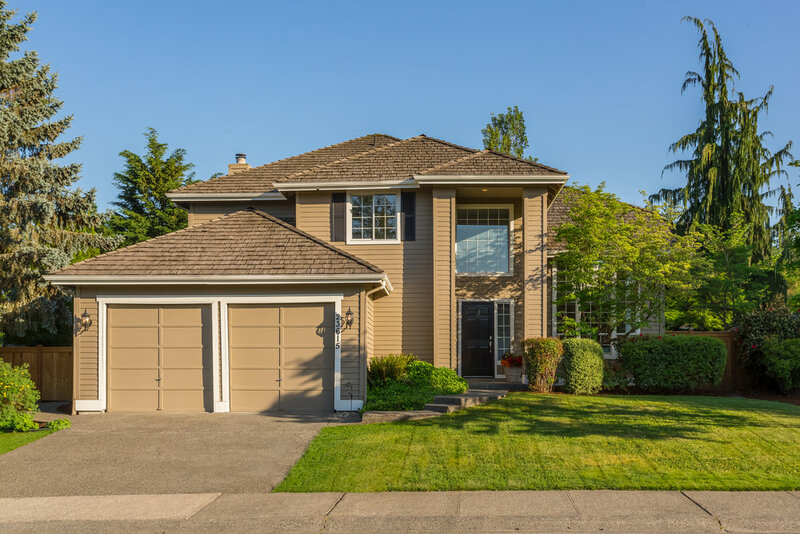 Enjoy a premier location just minutes from amenities with easy access to the Eastside and downtown Seattle, and within the top-rated Lake Washington School District.